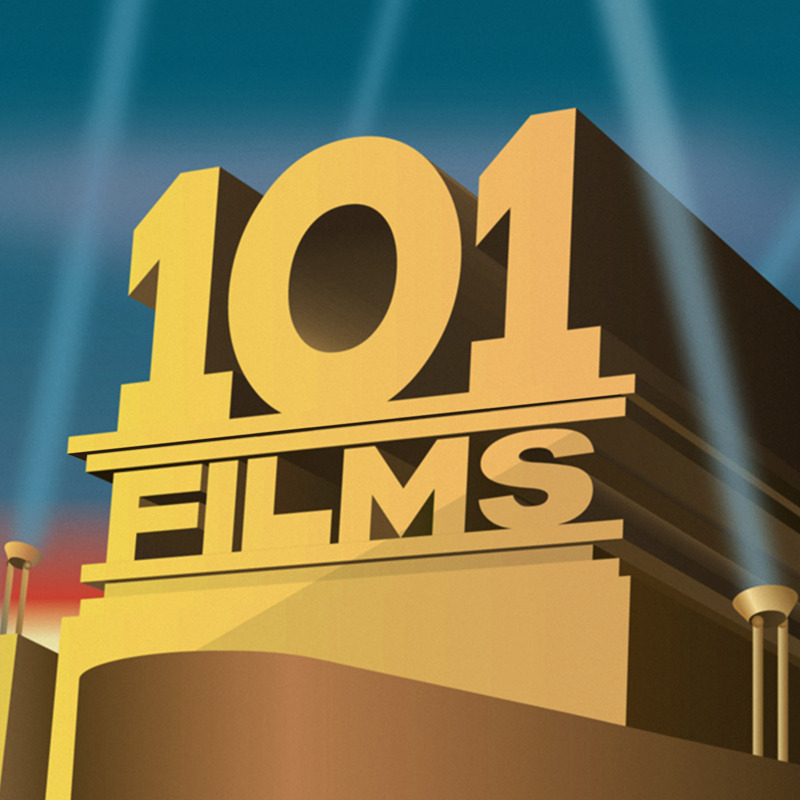 Despite the approaching winter and the chilly mornings 101 Films is feeling in a romantic mood this week. And in the mood to consider how ultimately most relationships fail and even the strongest of loves can fade… Ahhh, love! 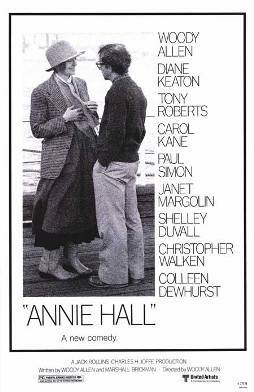 This week Lewis and Ian turn their attention to one of the great writer/actor/directors of the last 40 years (well, he was great for at least 20 of those years), Woody Allen, and one of his most well regarded films, Annie Hall. Lewis and Ian discuss New York in the 70s, Manic Pixie Dream Girls, falling in and out of love and, of course, everyone’s favourite Will Smith vehicle, Independence Day.